For legal purposes, a contract is an agreement made between two or more parties which can be enforced through the Courts and other legal apparatus. Generally, an enforceable contract is based upon some exchange between the two parties, which was agreed upon either formally or informally and which is subject to certain terms. These terms are often the subject of litigation should a contractual dispute occur later. Most contracts are made between parties to commercial transactions, often involving the transfer of consideration in the form of goods or services. In such a case, the contract is based upon an agreement between the parties regarding what is to be exchanged, and the terms of its exchange. It is a commonly held misconception that a legally binding contract must be some sort of formal legal document, often drafted by a lawyer or legal professional. This is not the case. 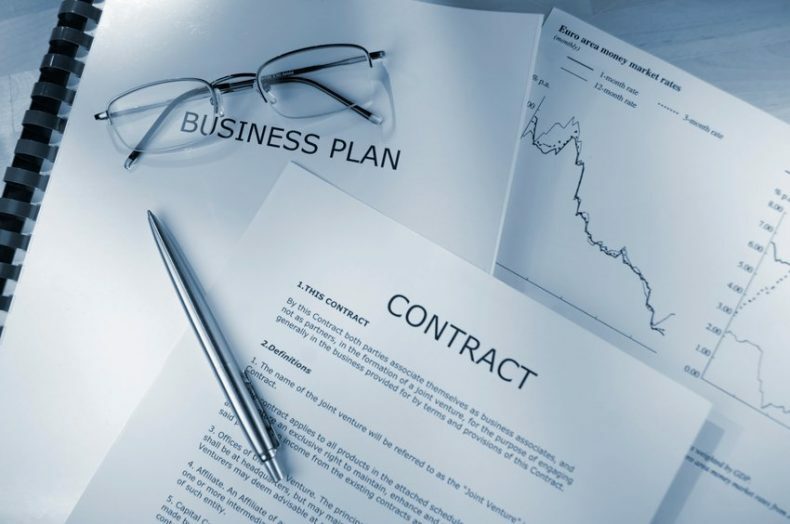 Contract law simply governs the agreements private parties come to with each other in a way that enforces these agreements in order to prevent wrongdoing, such as fraudulent activity. This article will take you through the process of contract formation so that you are aware of your consumer rights / Consumer Protection Law as well as your broader rights under contract law as it applies here in Melbourne and Victoria. Legal capacity refers to the ability for an individual to rationally understand the legal implications of any processes they may be involved in. Courts will generally not enforce contracts that include one or more parties who lack legal capacity. This means that they are cognitively different from the norm, and therefore should not be treated as normal parties to a civil agreement. Perhaps the most common examples of cases that involve parties who lack legal capacity are contracts that involved minors without parental consent or contracts that were made during intoxication or other mental impairment. Contracts do not need to be in writing to be enforceable. As long as the terms of the agreement can be proven to have come into existence between the parties, a contract has been entered. However, in the interests of the public, parliament has enacted certain policies which require contracts to be issued in writing under certain circumstances. Most commonly, contracts for the sale of real estate, land, or properties are required to be formalised in writing. In some states, the sale of a motor vehicle must be issued in writing. Generally, all other transactions do not need to contain a written record in order to constitute a binding contract. Having a written record of the agreement made between parties certainly does make the contract easier to enforce however, which is why many service providers or retailers draft written contracts which they require customers to sign. For the same reason, it is advisable to create a written document that contains the terms and conditions of any transaction of considerable value. This document should be signed by both parties to the transaction. Generally, you are bound by the terms of a contract so long as its terms are lawful and were agreed to with your full knowledge and understanding of their content. Your lawyer can advice you as to whether or not the terms of a particular contract are lawful. Additional protections exist for Victorian consumers as part of the Goods Act, which protects consumers from fraudulent or deceptive conduct by retailers and companies. Speak to your lawyer about how these may affect you if you believe you have been wronged. •	A cash refund equivalent to the amount you paid. •	Replacement or repair of the goods, if they are found to be defective. •	You purchased the wrong goods, e.g. wrong size, colour etc. •	You have changed your mind and decided post-purchase that you no longer required the goods.